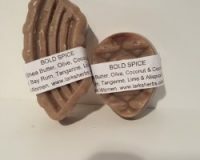 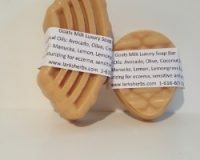 Home / BAR SOAPS / Acne Soap Bar….7 oz. 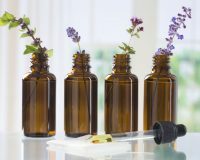 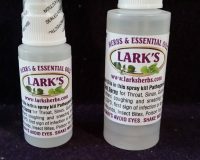 We use Essential Oils of Manuka, Lavender, Palmarosa & Others that destroy Bacterial & Fungal Infections of the Face & Body. 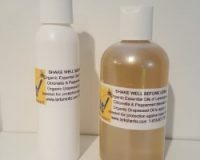 Organic Botanical oils of Olive, Refined Palm & Coconut. 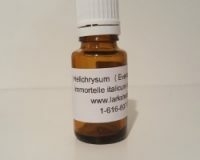 Organic Myrrh powdered. 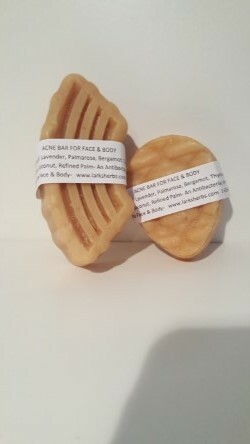 Very mild conditoning bar safe for babies & sensitive skin types, used for acne of face & body, diaper rash, Athletes foot, all infections. 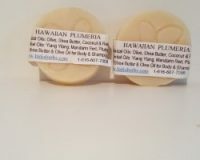 FRAGRANT HAWAIIAN FLORAL PLUMERIA BAR…….4 oz.